Learn Punch Hooking with Fern's School of Craft! We are super excited to to have Fern's School of Craft at the November 2017 weekend - Fern's School of Craft is offering a special Punch Hooking workshop over the December Royal Bison weekend to a lucky set of people who make their own rug hooking! 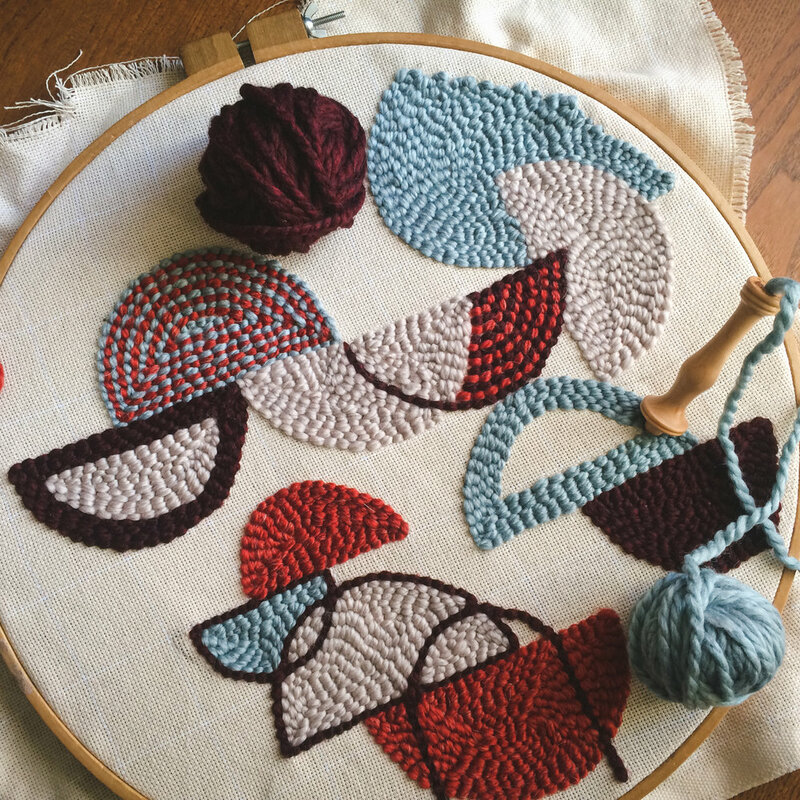 These classes are so popular, her last workshop sold out in 4 hours so quick CLICK HERE to sign yourself up for an afternoon of the super fun and hypnotizing craft of rug hooking! Local weaving dynamo Jessica Facette will be doing loom weaving demos over the November weekend at her booth!